The National Institute of Corrections is committed to providing its audiences with clear, easy-to-read materials. In alignment with these efforts is the Plain Writing Act of 2010, which mandates that federal agencies communicate with the public using plain language and best writing practices. NIC has been doing this since its inception, and now that such standards are law, we have created this webpage to keep you informed of our ongoing efforts. 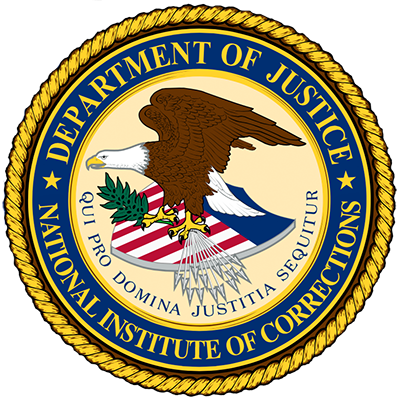 As the largest federal repository for corrections-related materials, NIC, its training, and its wealth of information play a major role in contributing to public safety. NIC provides its audiences with publications, classroom training, e-courses, Web-based materials, and multimedia on a broad range of topics in corrections. Using these tools, local areas can improve corrections programming, and individuals can learn how to hone existing skills. All audiences will find materials that can help them work through the implementation of evidence-based practices, which will in turn positively influence corrections outcomes. With so much depending on the information you receive, the clarity of information and your access to that information is a major priority. NIC strives each day to communicate with audiences in ways that will be most effective. The use of plain language is just one of the many ways we achieve that goal. If you have questions or comments about NIC’s use of plain language or have suggestions about how we might continue to improve the services we provide to you, please contact us. In addition to following the rules of plain language, cooperative agreement awardees and others who author materials for NIC should consult the NIC style guide as a primary resource for learning more about the writing style, citation standards, and preferred spellings to use in NIC documents. In addition, authors should consult the U.S. Government Printing Office Style Manual and the Chicago Manual of Style respectively as second and third sources for information not found in the NIC style guide. The NIC writer/editor is available to assist with all other questions not covered in resources listed here.